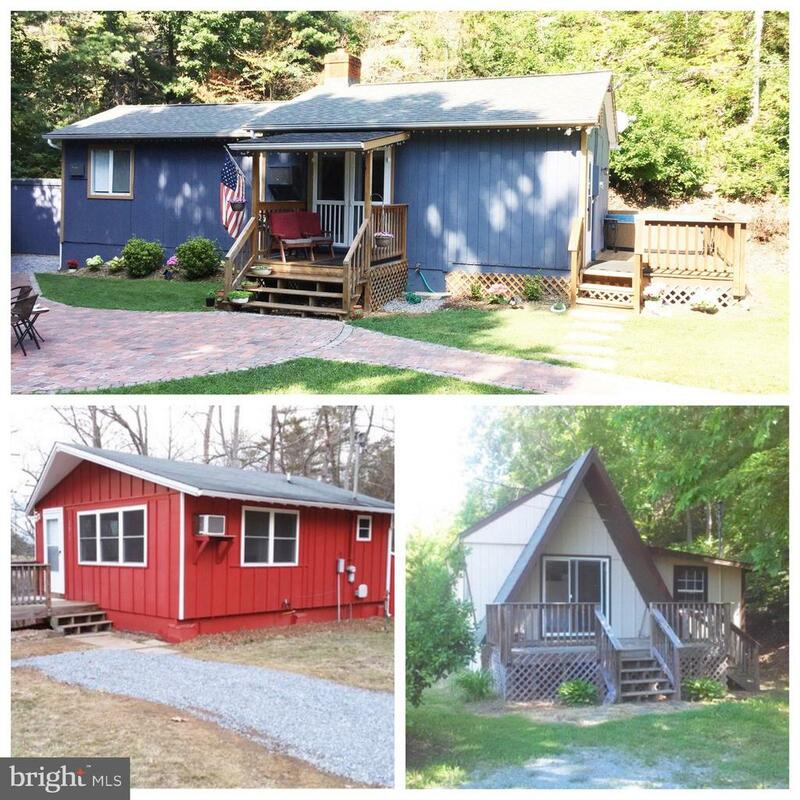 All Luray homes currently listed for sale in Luray as of 04/25/2019 are shown below. You can change the search criteria at any time by pressing the 'Change Search' button below. 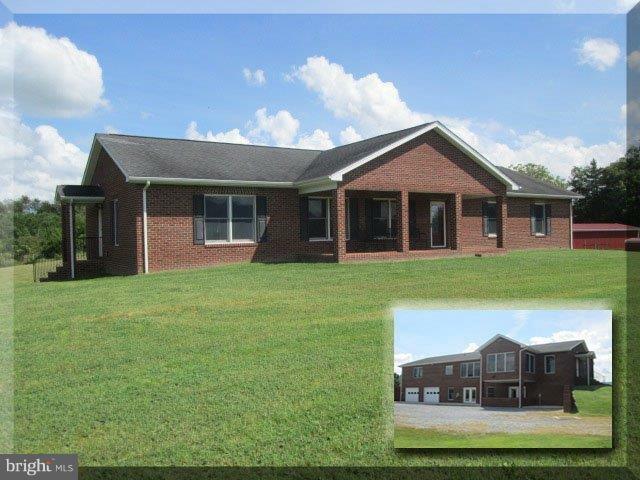 If you have any questions or you would like more information about any Luray homes for sale or other Luray real estate, please contact us and one of our knowledgeable Luray REALTORS® would be pleased to assist you. "Evermore Farm! Circa 1870's with modern amenities. 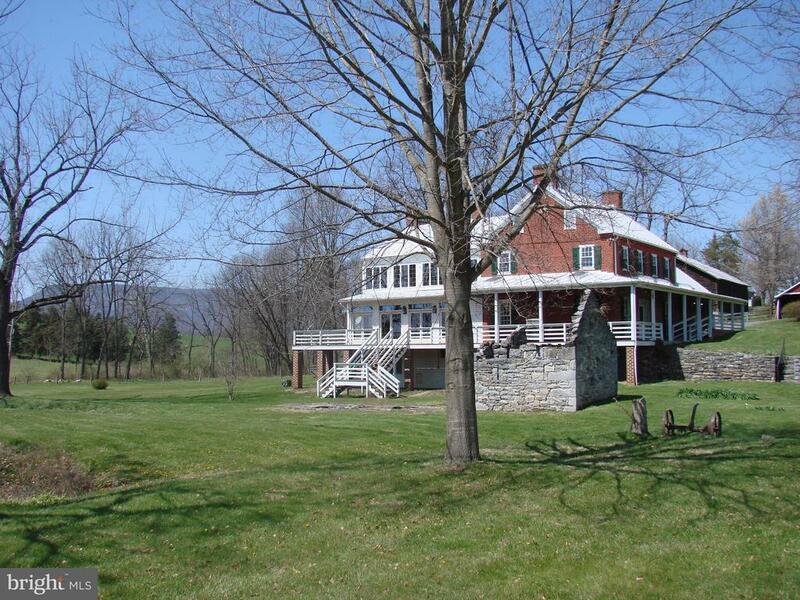 Spectacular property emcompasses 31 plus acres in the Shenandoah Valley. The large home, built in a traditional European style by one of the founding families of the county, has walls 12 to 16 inches thick constructed of concrete filled with stones from the river. There are three stone fireplaces and a wood burning stove. Exquisite woodwork throughout home is comprised of American chestnut, heart pine, walnut, and knotty pine. The eat-in kitchen has been upgraded with high end SS appliances, granite countertops, and a chef inspired center island. The master suite has walk in closet with views of the blue ridge and river which can be enjoyed from the balcony patio or separate sitting room. The formal living room, formal dining room, and library all have hardwood floors. The family room has custom slate floors with grand bay windows providing views of the Shenandoah River. All rooms, including the bedrooms, are quite substantial in size. On the side of the home facing the Massanutten mountains is a 10 by 54 ft covered and screened in porch. The outbuildings include a 3 car garage with an attached run-in for horses, a heated self-filling water trough, and a paddock for riding. The original summer kitchen with its massive restored limestone fireplace has been converted into an office and guest quarters with a large loft bedroom and full bath. An enormous Valley Bank barn, converted into a profitable destination wedding venue and vacation rental, is a showstopper. The three level barn houses a family room, full kitchen with fireplace and eating area, 3 bedrooms, and 2 baths. The recreation room has a 30-foot high stone fireplace, basketball court, pool table, ping pong table, an antique piano, and a performance stage. 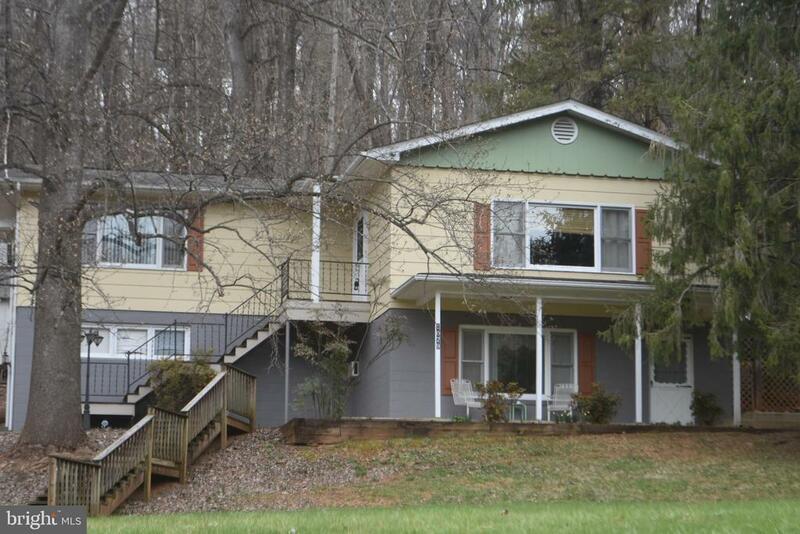 There is a 66 ft porch overlooking the Shenandoah River with a hot tub. The lower level houses canoes, kayaks, and inner tubes for guests to use on the private deck and pier. Open acres, fo"
"Historic 36+ Ac. Farm! The Isaac Spitler Homeplace! 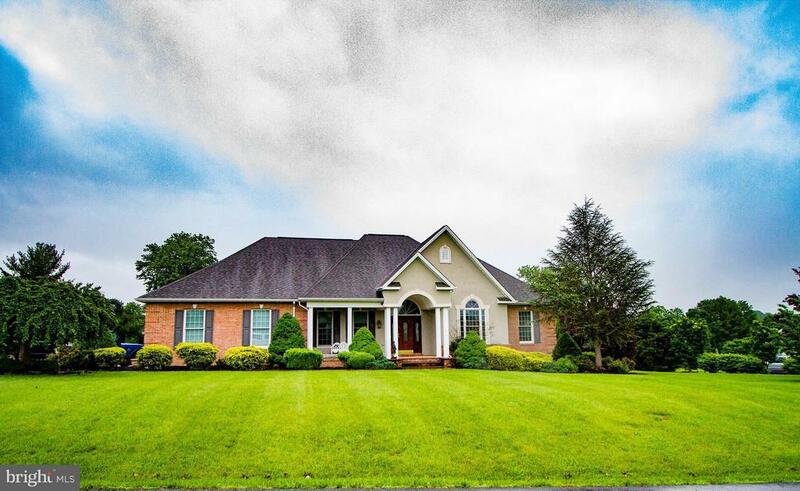 4 BR 4.5 BA farm house lovingly cared for over the years. Two car attached garage, foyer & two story sun room additions to property. Property includes historic bank barn & new metal barn as well. Large pond & creek on property. Additional support buildings on property. 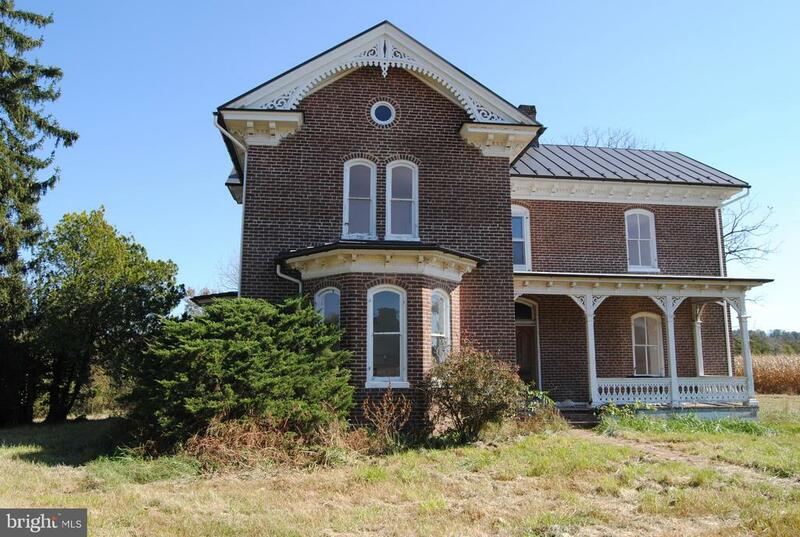 Property on National Register of Historic Places & Virginia Historic Landmark." 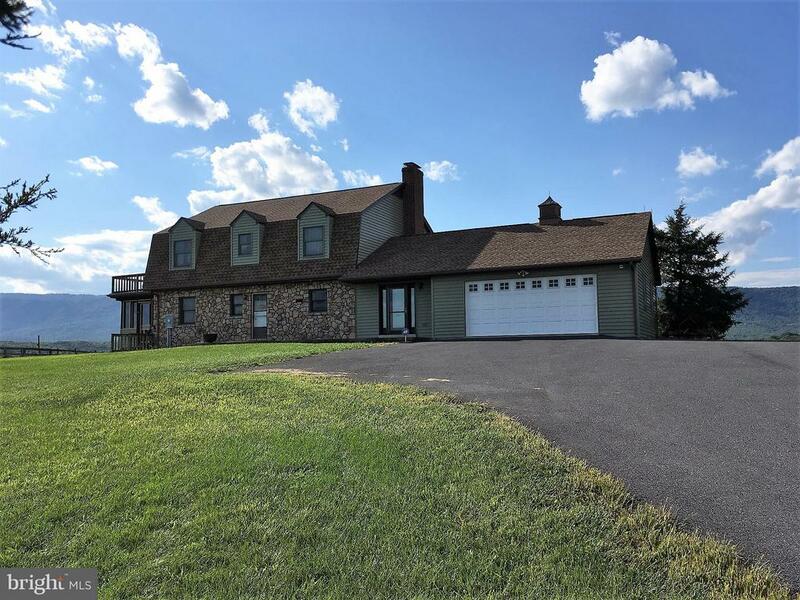 "Gentleman's Farm with grand views of the Shenandoah Valley & the Blue Ridge & Massanutten Mountain ranges- With 74 feet of Shenandoah River frontage , enjoy canoeing, fishing & swimming ! Awesome views of the Shenandoah Valley in every direction !Freshly painted , new carpet, hardwood flooring just refinished. Fenced for your cattle, horses. Farm pond for watering livestock ! Spacious tudor with 4 bedroom home to enjoy wonderful country living. just minutes from town !" "VIEW WORTHY-360 degree views of Massanutten Mtns from 3BR, 3BA brick home w/4,000+SF on 5.68+/- acres just minutes from Shen. River and I-81. Oak kit. cabinets and view-ful breakfast nook. Formal LR, DR & FMR with hdwd & ceramic tile floors on main. Lower walkout level has large rec rm with gas fp, full kit, full bath, 2 car att. garage and det. brick 24x45 shop, 3 run dog kennel and more!" "Country Club Contemporary! 4 BR 2.5 BA gorgeous contemporary home! Nestled along the 17th fairway you will find this exquisite inviting home w/ open floor plan. Private master BR w/ palatial en suite bath is opposite other three bedrooms. 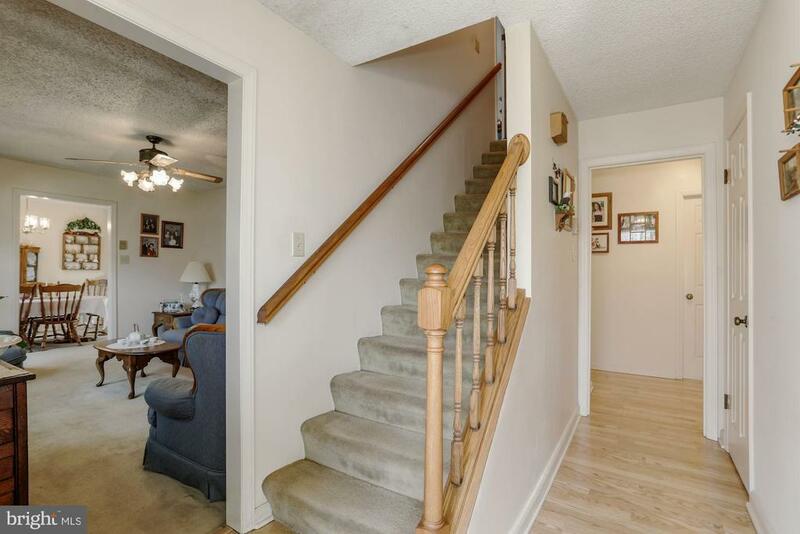 Open foyer flows into separate dining room & living room. Kitchen overlooks family room w/ access to rear deck & porch. Commanding mountain views." "FANTASTIC VIEWS PLUS PRIVACY! 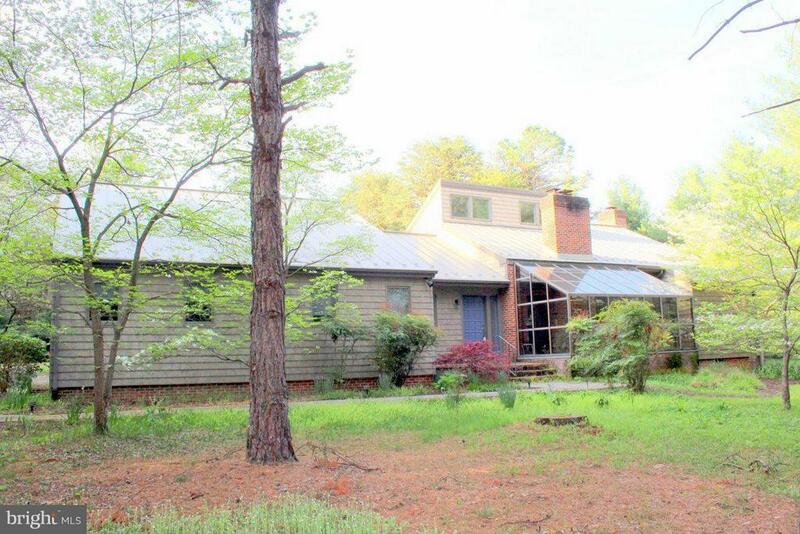 You'll Love this architect owned contemporary home situated on 16.63 private acres of woods with wonderful views! Features include 4 BR, 2.5 Baths, Large Living/Dining Great Room, Kitchen with island, Sun Room, Loft Office, Laundry Room and 2-Car attached garage. Mst. BR features fireplace, sitting area, screened porch, huge Mst. Bath with jetted tub, separate shower, His & Hers closets and more. This home features everything you need on one level plus more!" 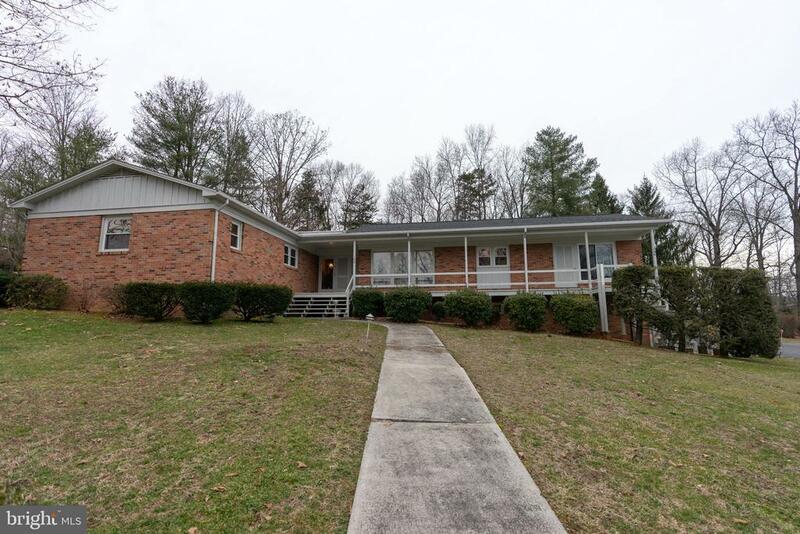 "Lovely brick ranch situated on 1.44 acres next to the golf course! This spacious home offers ample living all on one level, while the finished basement gives flexibility for an in-law suite or additional rec space.Open floor plan with 9' ceilings. Great mountain views. Master suite includes access to the laundry room, sitting area/office space, two walk out closets, private bath, & covered patio." "Horse Farm! 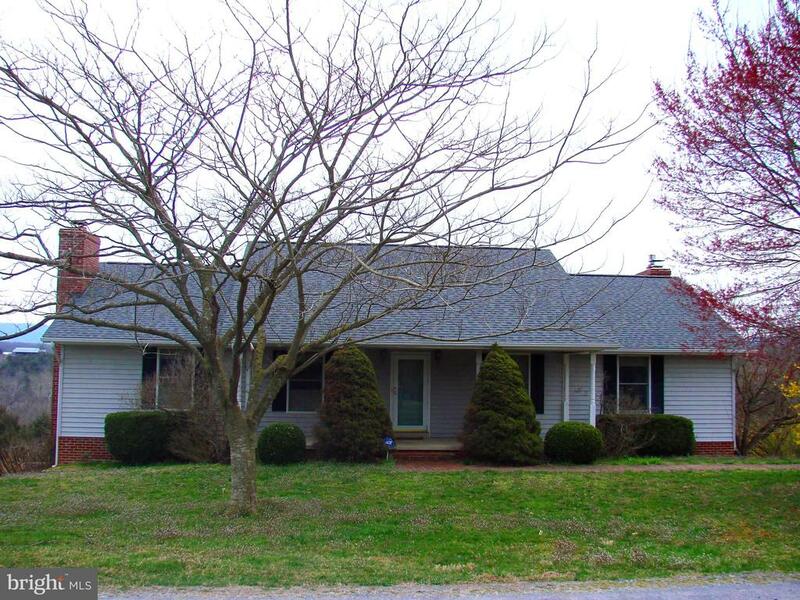 Nearly 20 acres of beautiful countryside in a prime location in Page County less than 10 miles from I-81. Comes with 2 bed/2 bath home first floor office could be a third bedroom , huge 2 car garage that includes finished studio, workshop and huge unfinished storage area, 5 paddocks, with separate entrances into barn with 15 stalls, covered training ring, hay barn, tack room... too much to mention. Come see today- yours for only $449,000." "STUNNING All Brick Home! You won't be disappointed to see this 2 Story with 3 Bedrooms, 3 1/2 Baths, formal living room or office area. Great Kitchen with solid surface counters and stainless steel appliances. Breakfast Area in kitchen and separate dining room offer plenty of space for entertaining family and quests. Family room with beautiful hardwood floors and cozy fireplace. First Floor master bedroom with his and her closets. Master bath with separate vanities and jetted tub. Upstairs offers 2 bedrooms, 2 baths, loft area and game room. Room for parking in the attached and detached double garages. 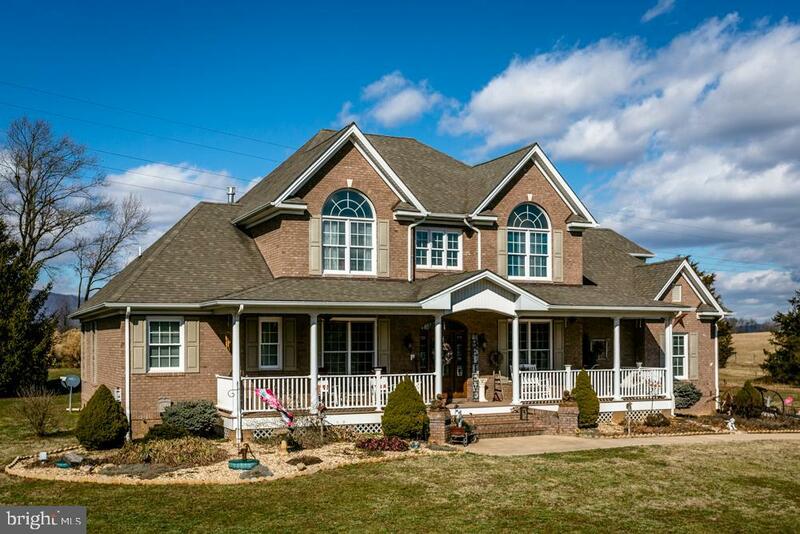 Inviting front porch and screened rear porch to enjoy beautiful mountain views. Too many features to mention! Must See...Schedule your appointment to view today!" "CLASSIC ELEGANCE with the details, character and charm of this traditional brick home. 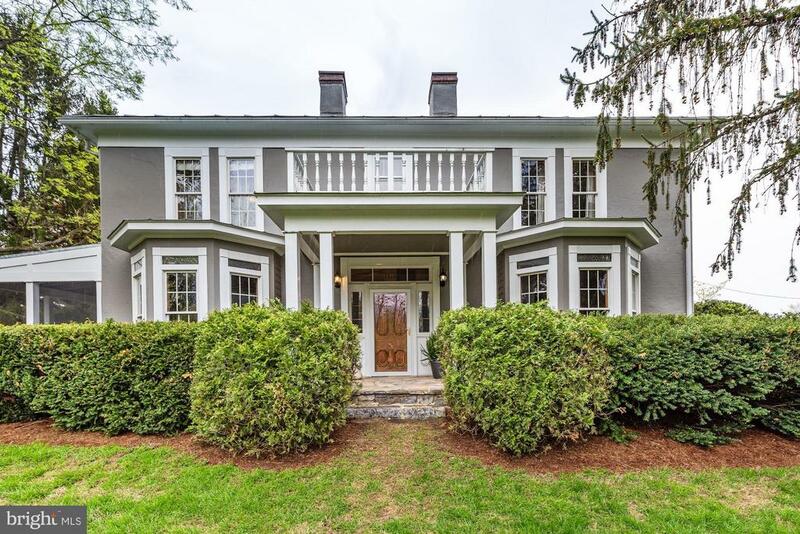 This is a unique opportunity to restore the yesteryear beauty of this grand circa 1902 Federalist-style home offering spacious rooms, graceful dentil moldings, Palladian windows and decorative mantles that adorn most of the rooms. Recently improved with matching metal roof on home, newly restored barn and silo. Additional acreage available (call for details). Pasture is fenced & cross-fenced with water piped to all fields. Pasture has stream with protection conservation agreement in place. If addt'l acreage is purchased with the 10 acres and home, owner will consider surveying up to the total of approx. 155 acres available." 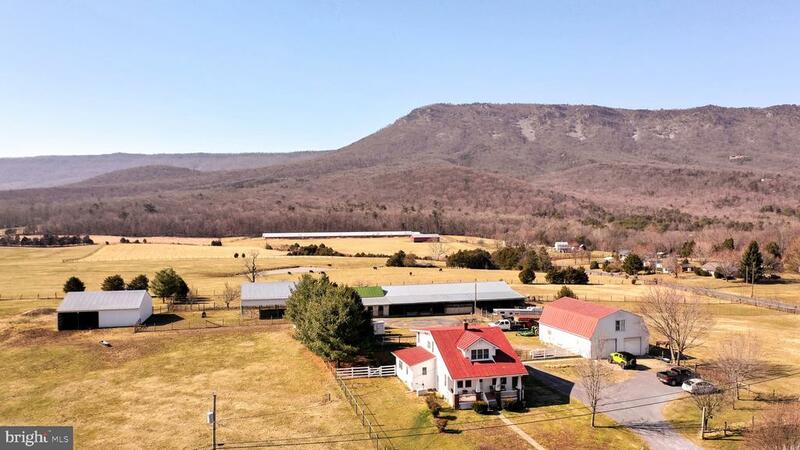 "17+ Acres with spectacular views of the mountains and surrounding Page County countryside! 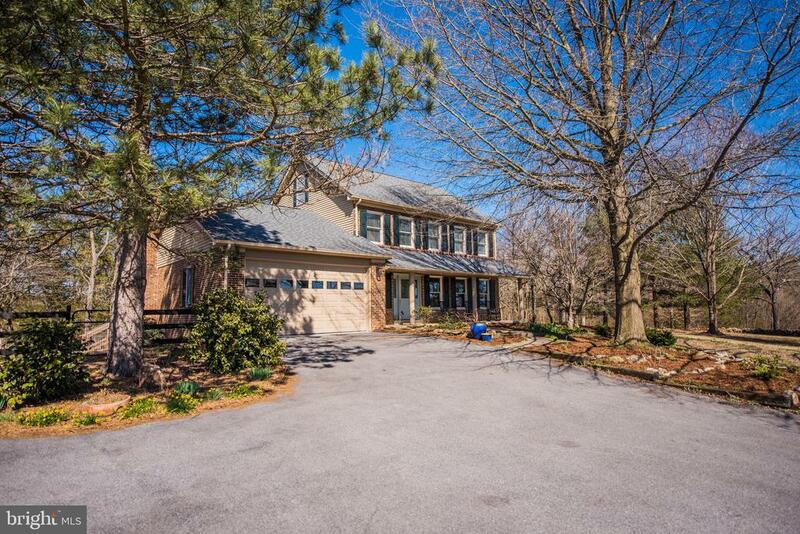 Fantastic location -- minutes from town, shopping, Shenandoah River and the Shenandoah National Park. Private driveway that leads past a huge 48x32 workshop/garage with separate electric to this beautifully maintained colonial home. Relax on the front porch and soak in the views while enjoying morning coffee. Formal living room leads in to the dining room with bay window. The kitchen is a cook's dream with granite counters, upgraded appliances, pantry and breakfast area. Sunken family room features a brick gas fireplace and doors to the rear deck perfect for relaxation and watching the birds and wildlife in your own back yard. Upper level features 3 spacious bedrooms and an office alcove with staircase leading to a full finished attic. Walkout basement with laundry room, and opportunity for additional rooms and storage. An amazing property at a great price!" "Current Working Livestock Farm/ Bring the Horses! 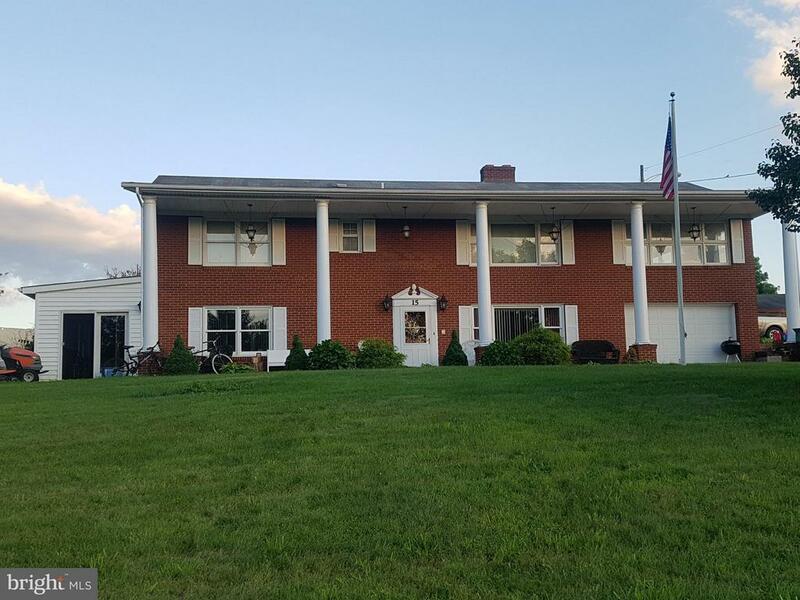 Two Separate Gates to access the Circular Drive to this 4 Board Fully Fenced 5+ Acre Property/w/Spring Fed Pond/6 Stall 72' x 36' Barn w/Well/Elect/Tack & Office Rm/ Spectacular Blue Ridge Mountain Views with this 4 Bedroom 2 Full Bath Cape Cod Home w/2 of the Bedrooms on Main Level with own Separate entrance with Porch to enjoy Morning Views of Skyline Drive/Upper Bedroom with Deck/Balcony/Living Rm with Bay Window/Fireplace w/Wood Stove and/or Gas Log/ Kitchen w/Bay Window & Butler's Pantry/ Dining Rm w/French Doors to Porch/Attached Side load 2 Car Gar w/extra 24 x 14 upper Artist /Office/Guest Room w/Separate entrance/Unfinished Basement with Outside entrance with plenty of Room for a Man Cave or extra Family Room to finish off. Pre-Wired Cable/Internet No HOA!" "Located in HUB ZONE, Move In Ready, Features HW Floors, WB Fireplace, SS Appliances, 2 Main Level Bdrms, Part Finished Walk Out Bsmt. Enjoy Mtn Views 2 Huge Outbuildings Connected by Breezeway 41x89 & 35x56, Perfect For Woodworking, But Offers Many Possibilities. Mobile Home For Sale. Zoned A-1, Commerical Wkshp w/Spec Use Permit, Wayside Mkts, Port Sawmills, Licensed Small Distilleries." 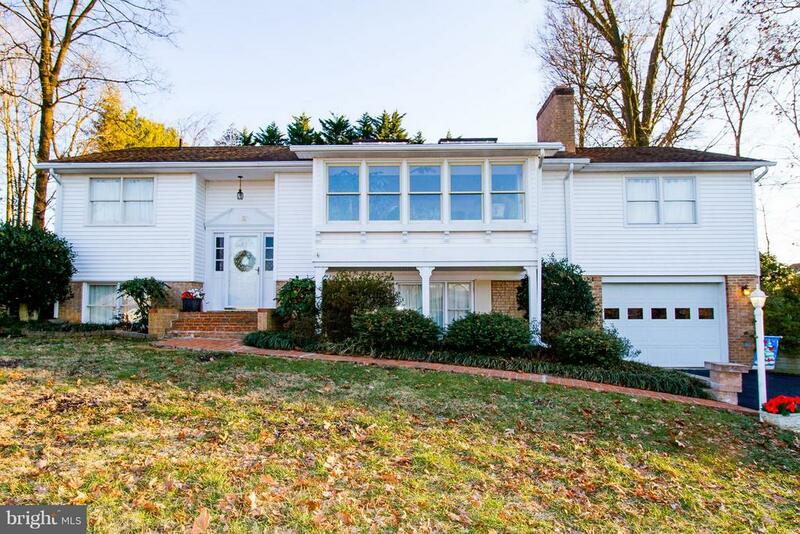 "Big Brick Colonial with space for all . In ground pool with great mountain views for family entertaining . Screened gazebo , attached garage ! Convenient to town ! Extra adjoining building lot available for $29,900 !" "Beautiful Contemporary Home featuring 1843 sq.ft. 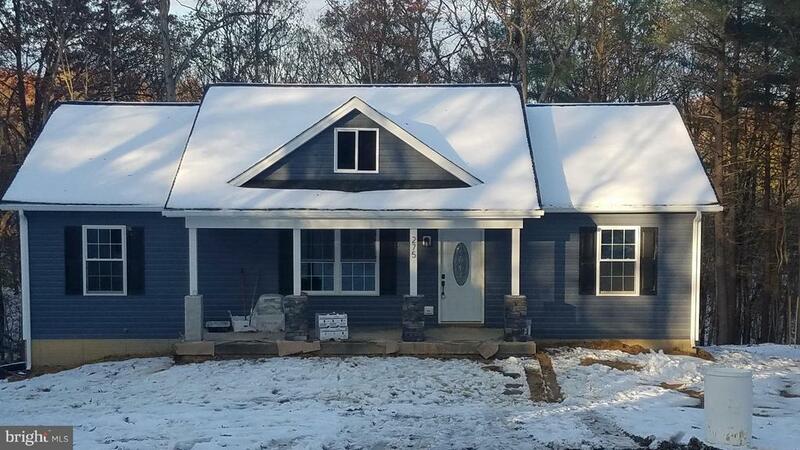 of living space with 3 BR, 2 Baths, Large Living Room with Cathedral ceiling and gas fireplace, Dining Room, Kitchen w/breakfast area, Laundry room, attached 2 car garage, covered back porch and shed/shop with electricity. Don't miss this Beauty!" "Great Opportunity! 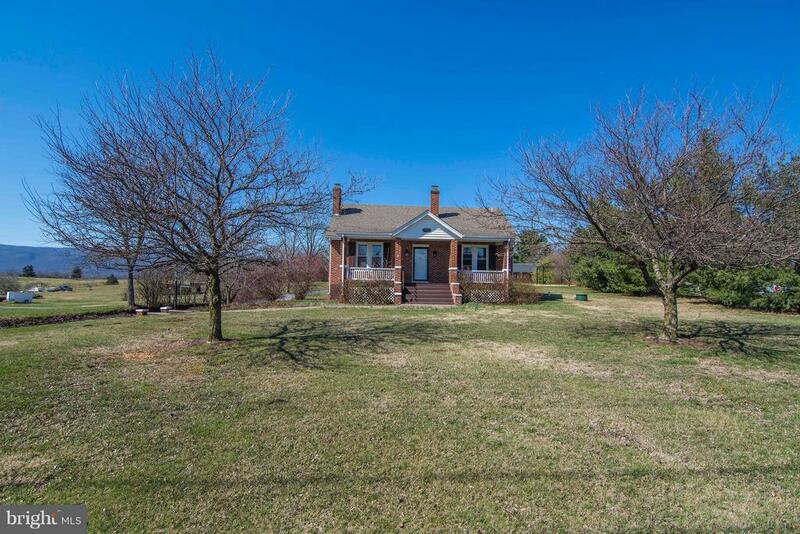 Wonderfully maintained colonial home on 5 secluded acres a few mins outside of the quaint town of Luray. Nice level elevated lot close to SNP. An additional 24 +/- acres available for a total of $424,000. The extra lots border Shenandoah National Park. Come and walk your private woods, hunt, or built your family compound. Really a find at this price!" 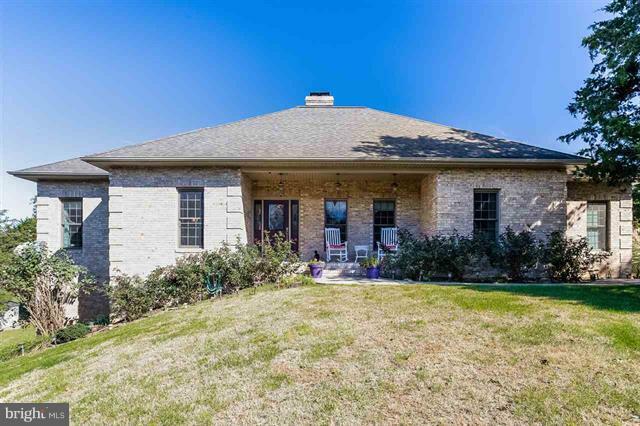 "Make this beautiful rancher in Forest Hills subdivision your home. Designed by local architect Baughan & Baukhages This three bedroom, two bath home is very spacious and has lots of natural light. In the family room you will find a wall of windows and a fireplace with a gas insert. A two car garage and a heated basement give you plenty of storage. One of the many features of this house is a screened in porch that gives wonderful outdoor space for leisure or entertaining. Located minutes from restaurants, shopping and entertainment it can be the perfect house for you." "To Be Built!! 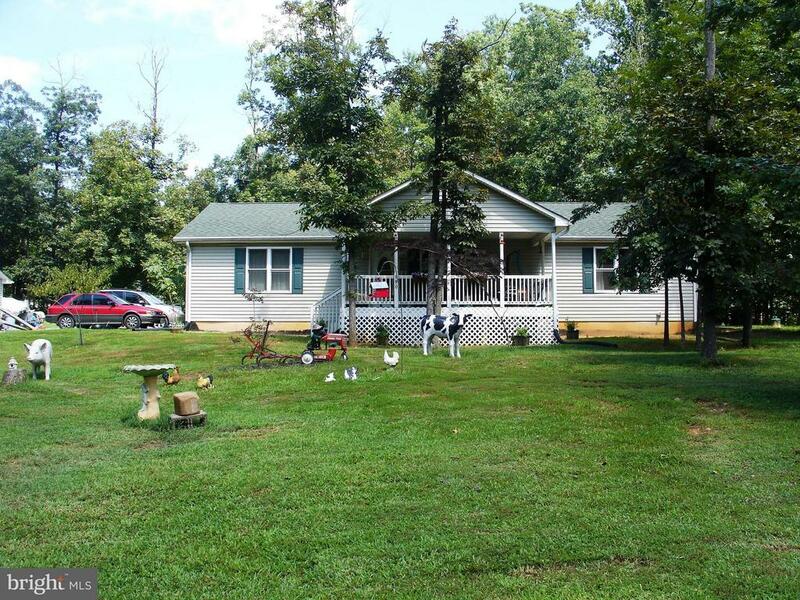 This beautiful one level rancher located next to a babbling creek on almost 3 Acres can be yours! Relax on the covered front porch and let the creek wash your troubles away. Open Floor Plan, Large Kitchen Island, Tile in the Bathrooms. All located on one spacious level. Pictures are similar. Choose your own colors and finishes. Experienced Local Builder Lot is also for sale 1001963630"
"Rare find! Two houses on 4.67 acres. Currently used as vacation rentals! Upper and lower in main house each w/1 bedroom, kitchen living space and full bath! Cottage with 1 bedroom full bath and kitchen! Main house has staircase that could be put back! Storage sheds! Property backs to SNP! 2 septic systems no state records. Septic service records. Great property for use as private home plus second house to use as rental, studio, office or whatever your needs are! A must see to appreciate. Includes tax map 45-A-11 and 45-A-11-2 . Cottage sq footage approximately 600 sq.ft not including the storage buildings and main house over 2016 both levels not including garage or deck!" "Riverview Rambler! 3 BR 3 BA rambler on large open lot. Tremendous mountain views all around! Vaulted LR ceilings. Master suite w/ private bath. 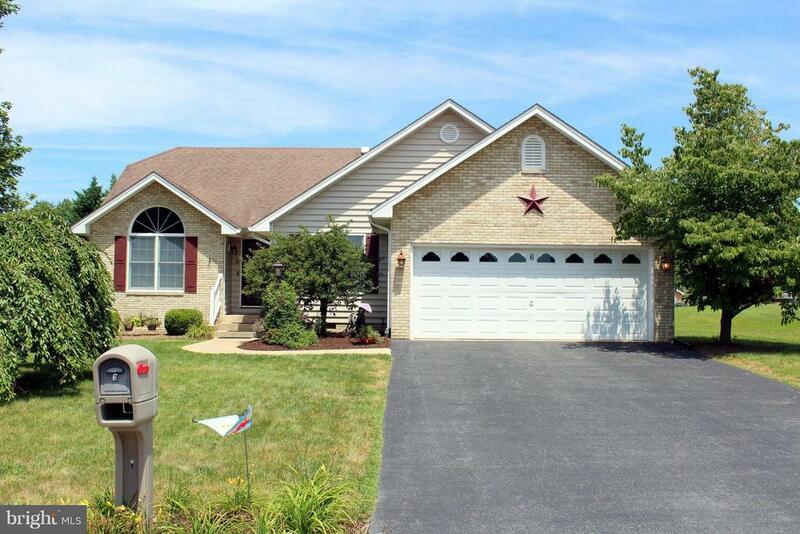 Mostly finished walkout basement w/ charming family room. Full bath in basement with kitchenette. 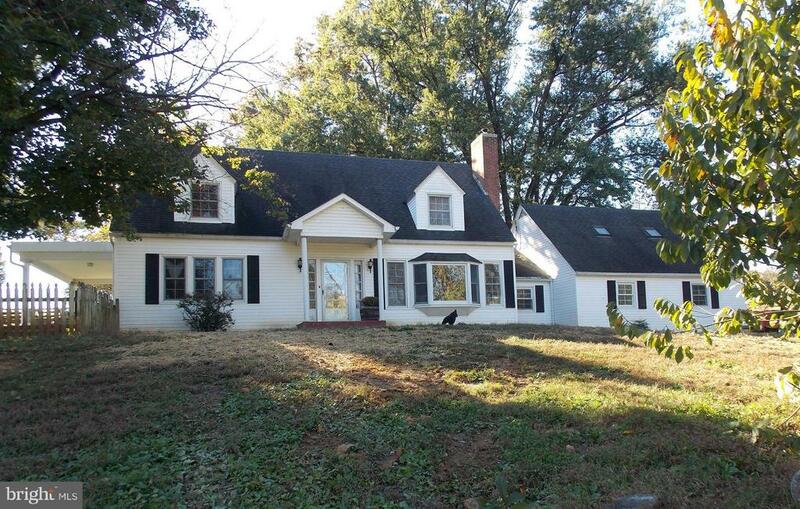 Private subdivision access to Shenandoah River." "INVESTMENT OPPORTUNITY. Located at the base of Shenandoah National Park. This sale includes 3 separate single family residences. Blue house is currently being used by owner as a primary residence (could get approx. $900 in rent). Other dwellings are rented out at $625 a month each. Primary residence is 2 bed, 2 bath with a paved 800 sq. ft. patio and detached man-cave. The other dwellings are both 1 bed, 1 bath approx. 500 sq.ft. each with 0 vacancy in last 3 years." "Split Foyer Oasis! 3 BR 2,5 BA home! Ready to entertain. Large great room off of kitchen w/ vaulted ceilings & skylight. Beautiful bank of windows in living room w/ expansive mountain views. Finished basement w/ large family room and bar room. Two masonry fireplaces plus gas log fireplace in great room. Outside you will find beautifully manicured grounds w/ in ground heated pool." "Spacious South Court Street Victorian home containing three bedrooms and three baths. 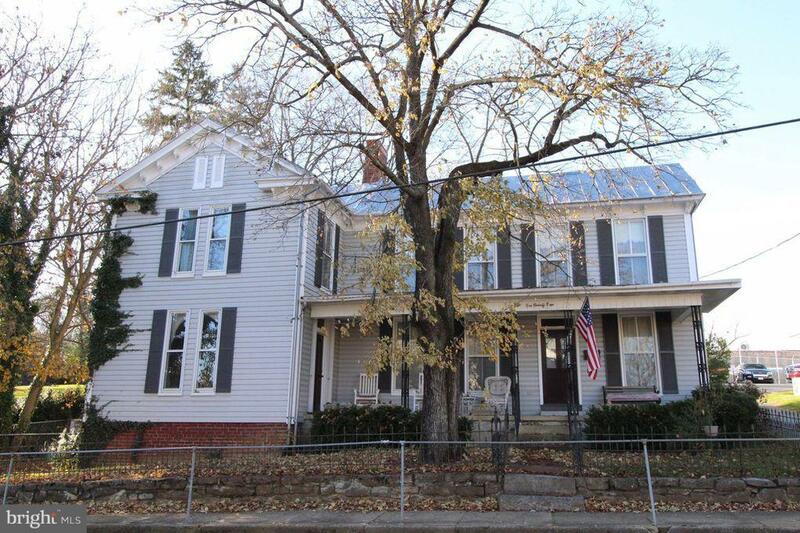 Located adjacent to Page County's historic courthouse it is within easy walking distance to downtown Luray and the Mimslyn Inn. House is well-maintained and has a dual zone heat pump. House possesses lots of historic character and charm." "MOVE IN READY RANCH AND RIVER ACCESS! Built in 2012 this home offers 2 large bedrooms, wall to wall kitchen cabinets, dining rm, living rm w/gas fireplace, laundry/pantry and full unfinished basement with connecting stairs inside and out. Basement offers a rough-in for a full bath and room for expansion. The property offers a 24x24 detached garage w/storage on a partial wooded lot. Walk to deep waters of the Shenandoah River, community ramp, dock and picnic area."